We are looking for a Catering Assistant to join our staff café kitchen team here at Bettys Harrogate. Reporting to an Assistant Catering Manager, this role is all about preparing and serving food for all our employees within Harrogate Branch & Group Office. 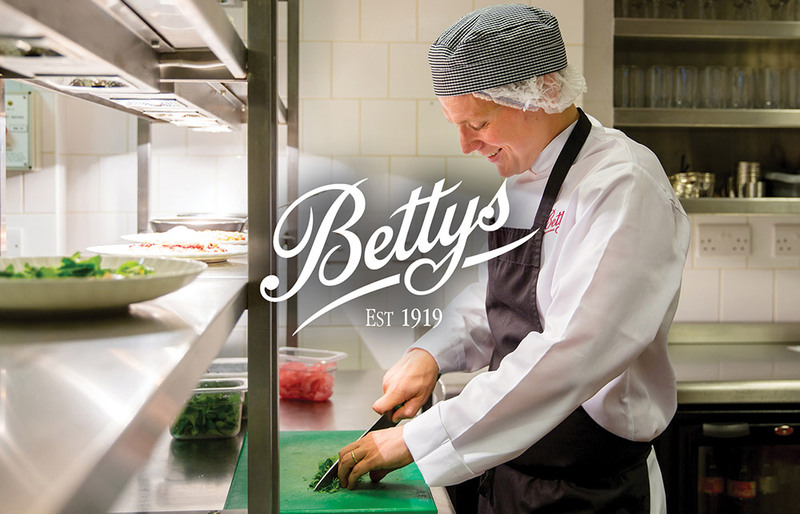 At Bettys, you will have the chance to be your best every day; by achieving excellence in providing exceptional dishes & customer service, being a key team player, as well as maintaining the highest brand, food hygiene and health & safety standards, all within a fast-paced and dynamic environment. This is a varied role and you will also work in our Café and/or Prep Kitchens as required. This is a full-time role, working 5 days over 7, predominantly on Tuesday-Saturday, including some evenings on a rota basis.